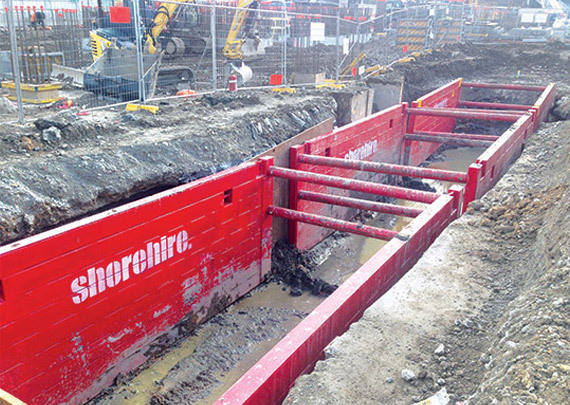 Shore Hire waler systems are ideal when excavating in less stable soils that require close or intermittent timber runners or trench sheeting. 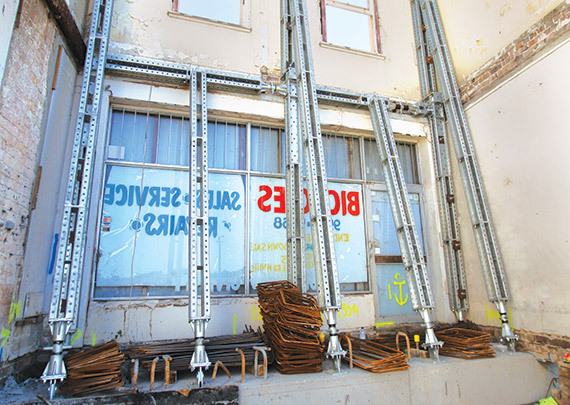 Waler systems are easily-assembled, two-sided hydraulic bracing systems designed to be used with steel trench sheets to horizontally brace small trenches. 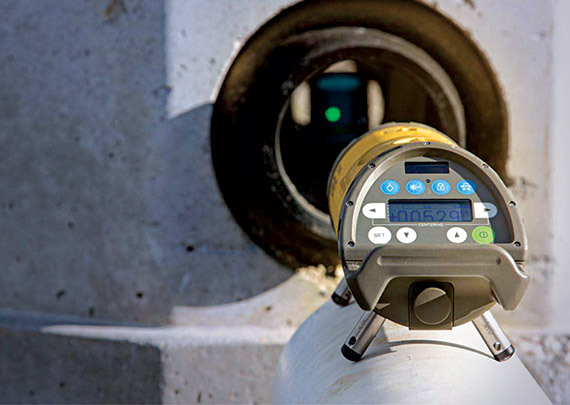 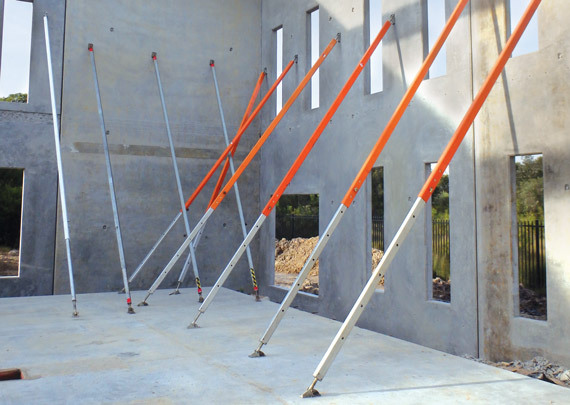 Waler systems are typically used for the safe installation of utilities, particularly in excavations where services are present. 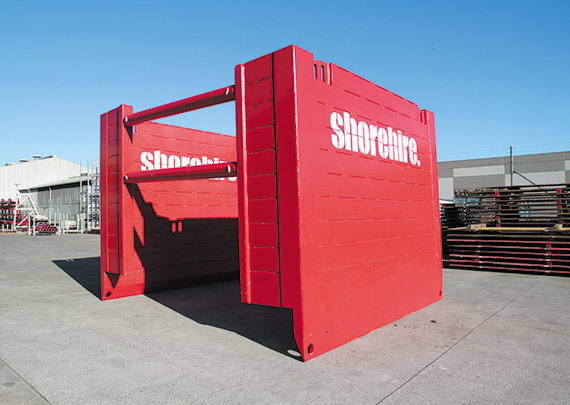 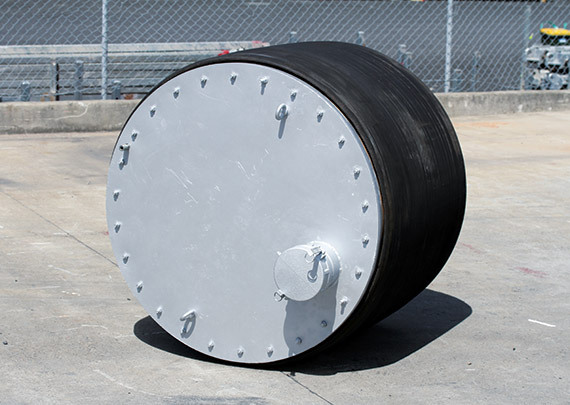 Their lightweight construction allows for quick installation and removal from an above-ground position, thereby providing safety and efficiency benefits. 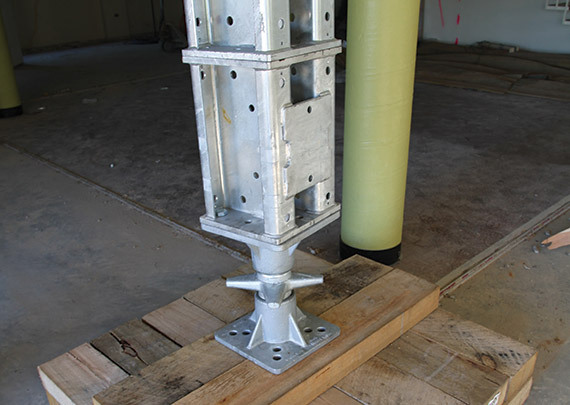 They are designed to allow maximum protection, coupled with the versatility and flexibility needed to work around crossing utility lines. 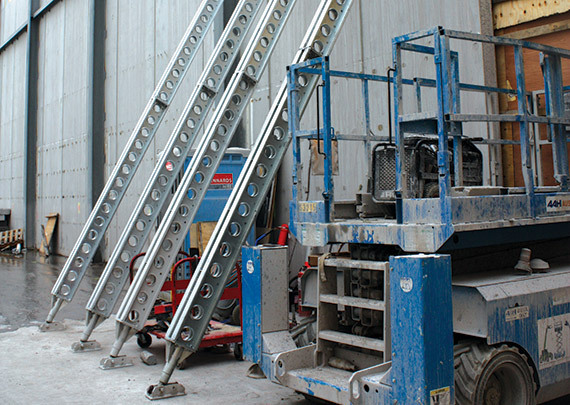 Aluminium Walers available in different widths. 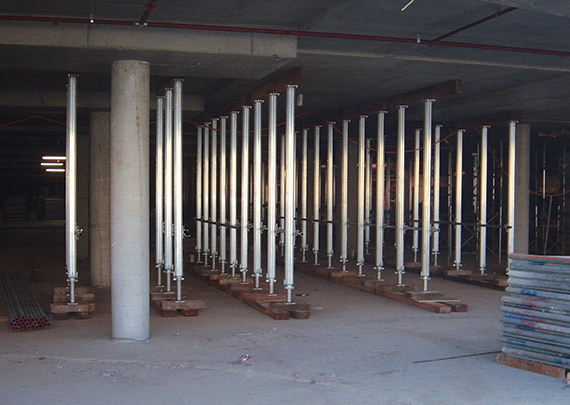 Aluminium walers cover a wide range of various site-specific trench shoring requirements, while maximising workspace within an open trench. 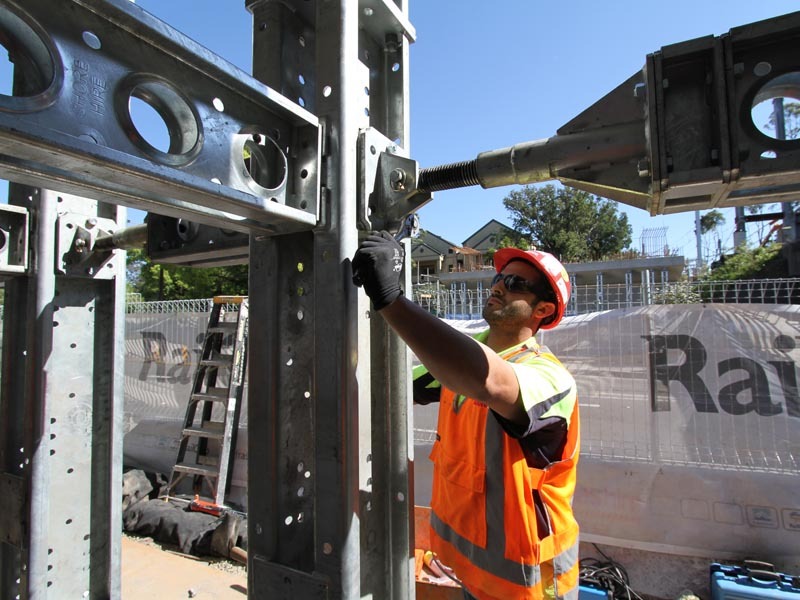 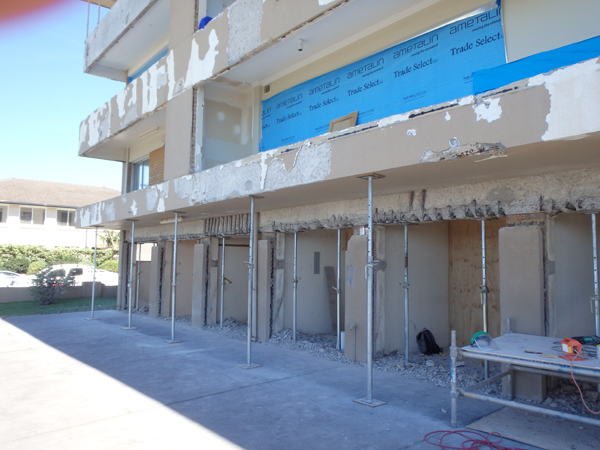 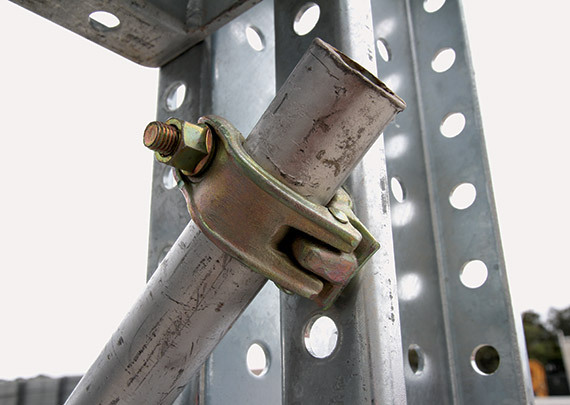 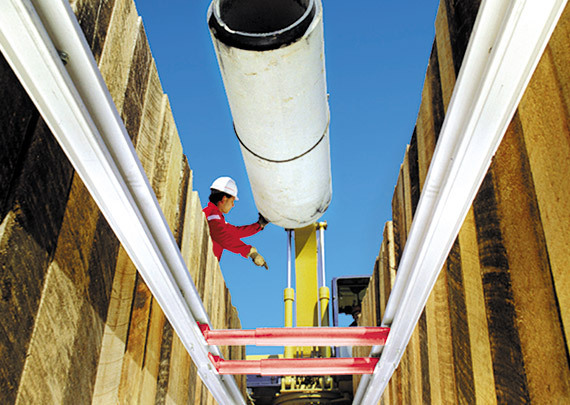 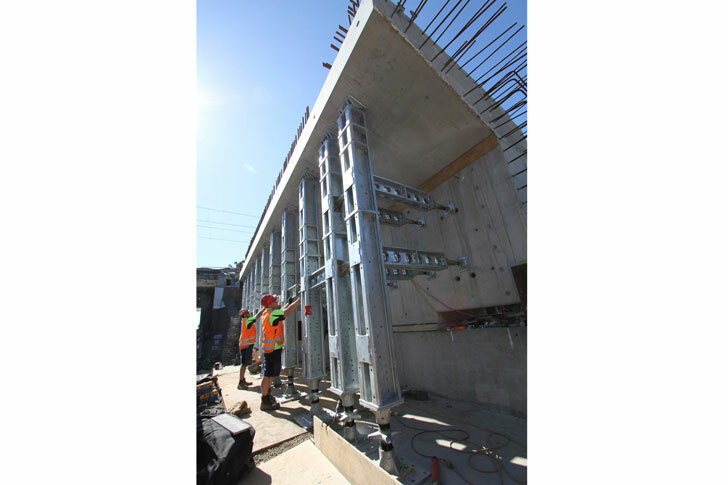 Used in conjunction with trench sheeting, waler systems can be a versatile shoring solution. 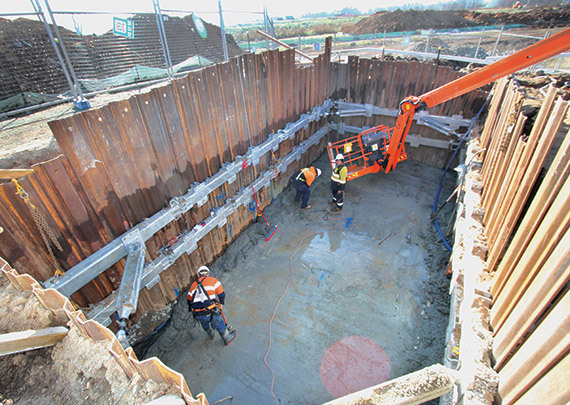 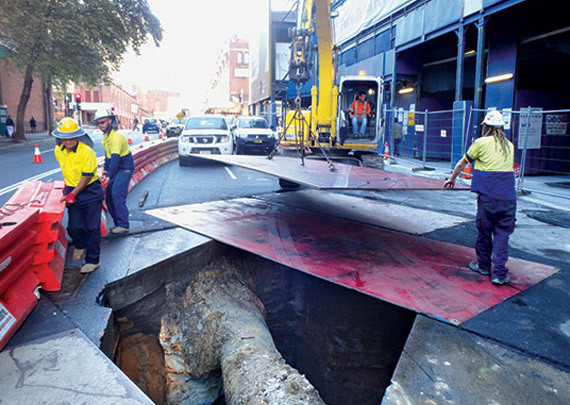 The hydraulic struts allow the use of trench sheeting to shore the ends of the system to allow a safe four-sided excavation.